So, I know you guys know that I boycott divorce news. I dont blog it anymore because its just sad to me, and I like marriage, love, and all that good stuff. So when word spread that Lebron James asked his long time girlfriend and the mother of his children to be his wife on New Years I was super excited! Savannah and Lebron have been such an admirable couple for all of these years. She stays lowkey by his side and isnt in the news much, but everybody knows who she is. 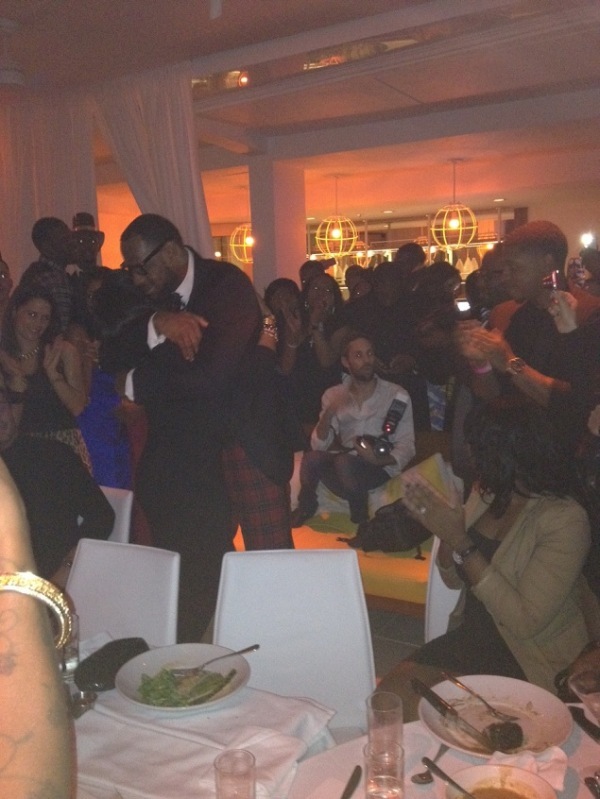 Lebron proposed to her at a New Years Eve celebration in front of close friends. Congrats and blessings to them!! !